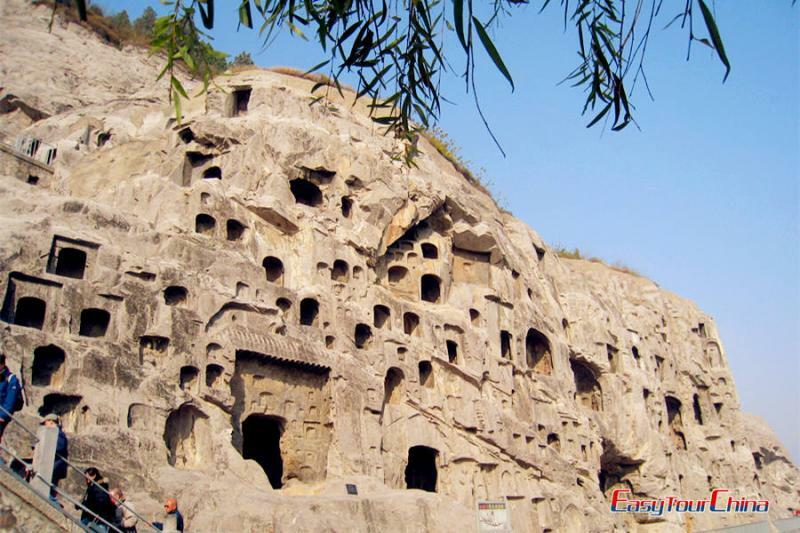 Covering an area of 56.7 square kilometers, Luoyang Old Town is located in the northeast of Luoyang. 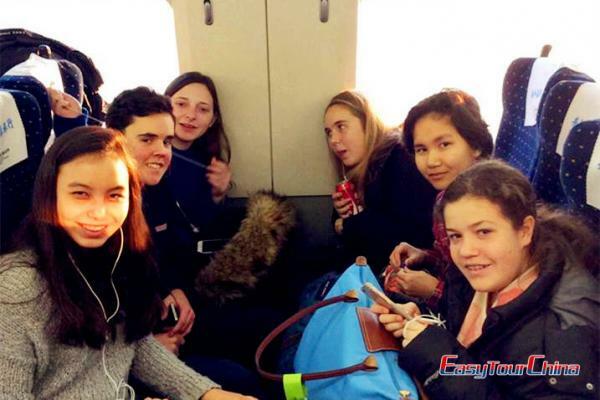 Just as the hutong area may be the right place to savor the Old Beijing, the Old Town area is the best way to learn about the old days of the historically famous city Luoyang, which used to be the capital of the Eastern Han Empire (25 AD- 220 AD). Luoyang Old Town is not only the complex of ancient ruins and remains along with old architecture and old narrow streets, but also the Muslim quarter. Moreover, it now ranks as one of the shopping and dining center in Luoyang. The entrance to the Old Town is a magnificent semi-circular shaped building called Lijing gate, literally meaning the gate to beautiful scenery. 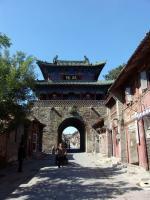 Previously this big arched gate is the west gate of the inner city of Luoyang. 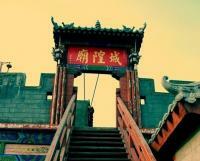 It was built in Sui Dynasty (581-618) with a long history of 1,400 year. 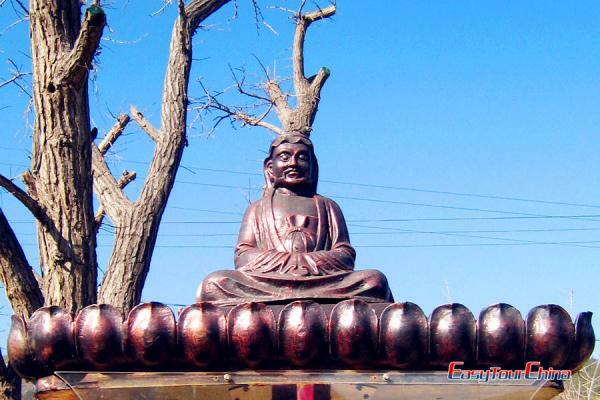 At that time, Luoyang was the capital of the country. The Old Town area features a museum for folk art that contains local art such as paper cuttings art, local clothing, and other local artwork. There are two kinds of streets in the Old Town: the business streets and the residential streets. The prosperous ancient business streets are full of small shops standing terraced along both sides. Above each shop there is a silk flag with the name of each business hanging, including restaurants, dress shops, groceries and hardware stores. There are shops selling peony paintings, Tang Dynasty three-color glazed pottery (tang san cai) and plum blossom jade (mei hua yu), which are three of the special products of Luoyang. The residential streets, old and narrow, are filled with small shops and old apartments lining both sides. Another special feature of the area is a Muslim community. Muslim restaurants are usually called Lanzhou Lamian restaurants in Chinese, visitor can have a taste of the special food here.